Your team has a message that matters. We believe the work of each of your team members has an impact on fulfilling your mission. Through FHU, we help propel churches forward in their communications skills and strategies by teaching their team how to “catch more.” Using a variety of tools, we partner with your church to provide professional training that is valuable, memorable and fun. You’ll learn best practices in communications and how to apply them in your church's setting. This video/activity based series will help all church staff members grow their communications skill and strategies.  Fishhook University will personally coach your onsite facilitator to guide your team through the sessions. Ready to grow your skills? 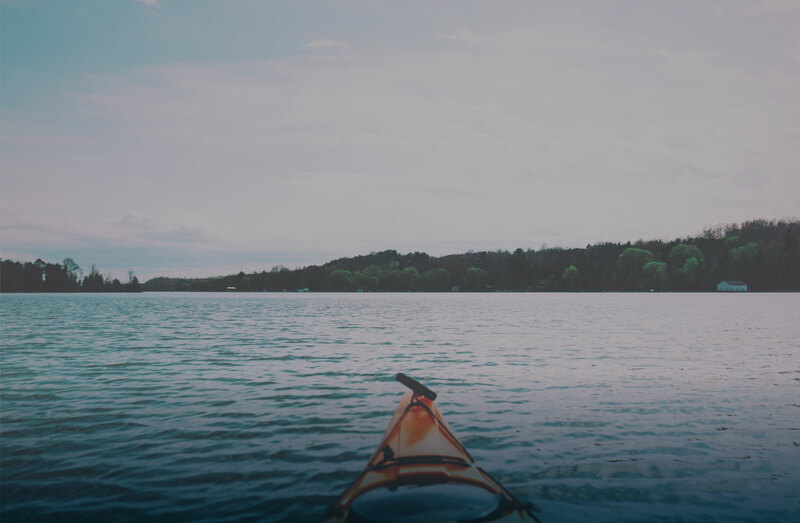 Strengthen your church’s connections with your congregation and community? The individual course sessions will help you start fresh conversations and improve your personal skills. 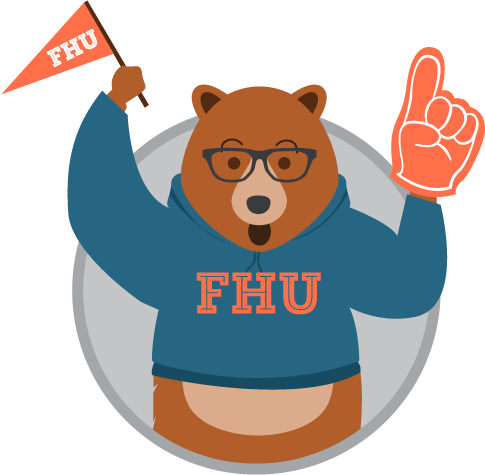 "We're cheering for your team as you dive into your FHU course! 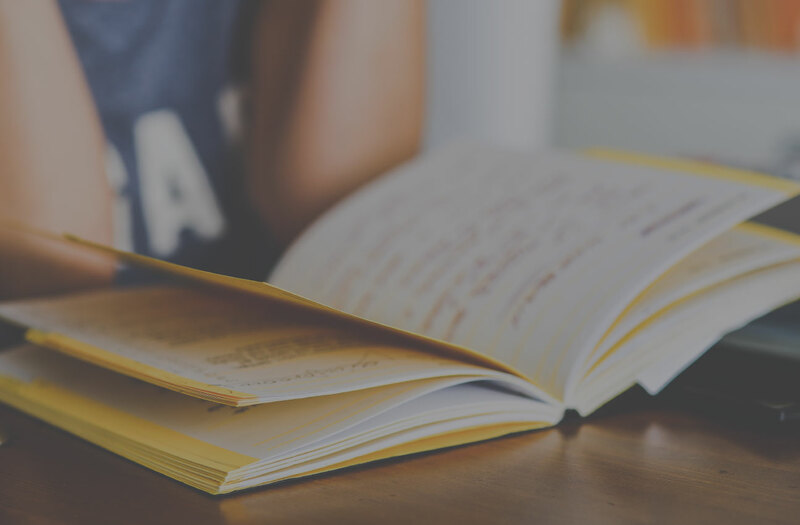 And we're here to support you with nifty resources and personal coaching."